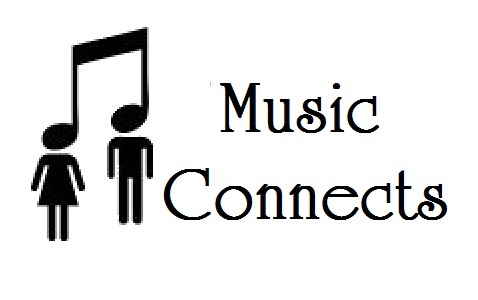 Music is a highly social activity and here on MusicOnline UK, I wanted to offer you my readers the chance to connect with other musicians around the world, through LIVE CHAT. Just click on "CONNECT" in the menu. 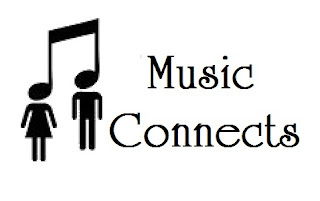 You can also connect with me if you have any questions about music-related topics. Who knows you might make some new friends. Please note ABUSE OF THIS CHAT BOX WILL GET YOU BANNED - KEEP IT NICE.